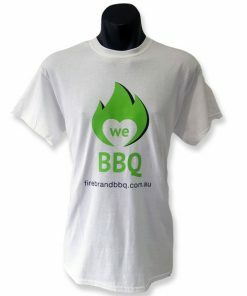 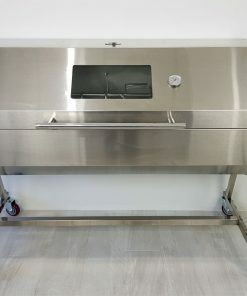 It’s time to BBQ with confidence! 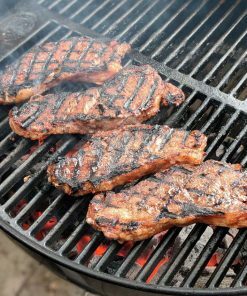 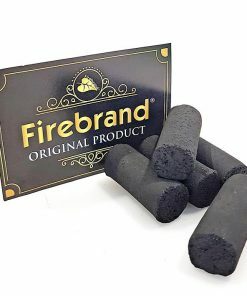 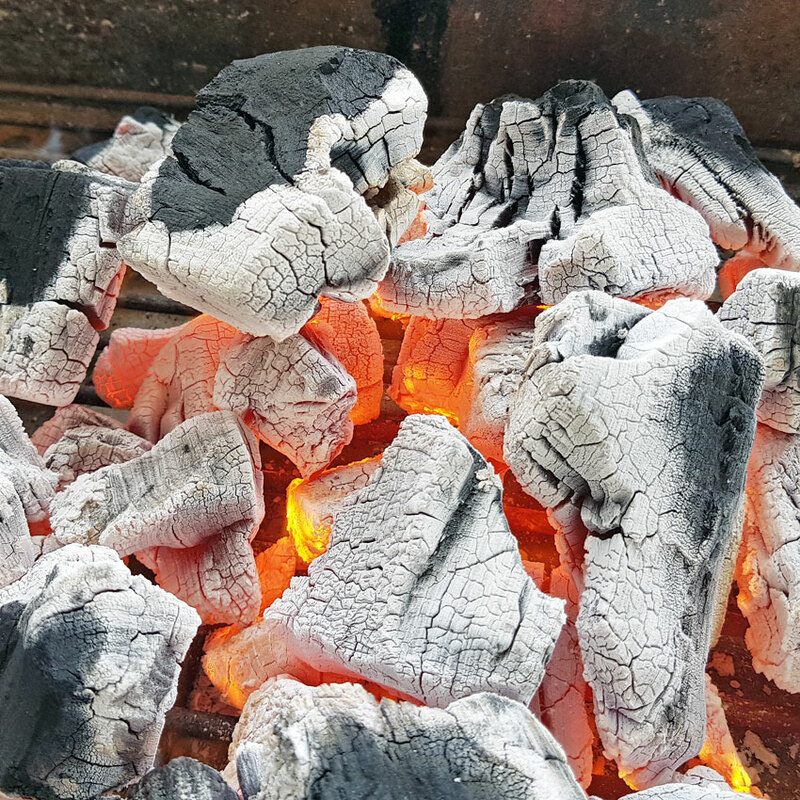 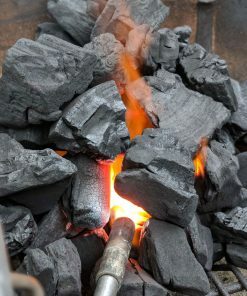 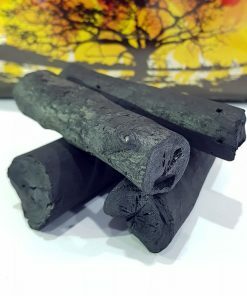 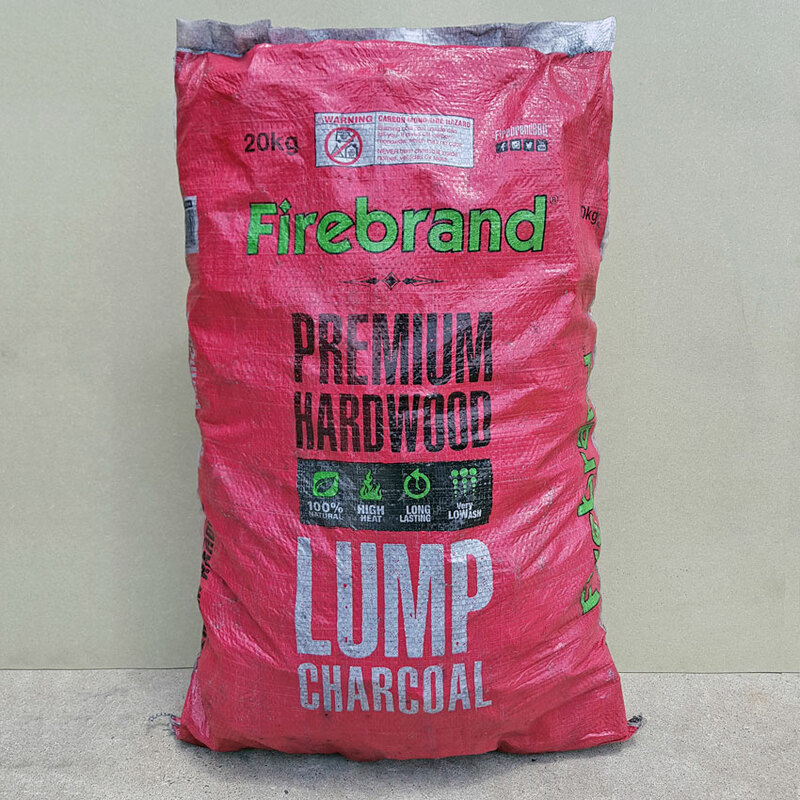 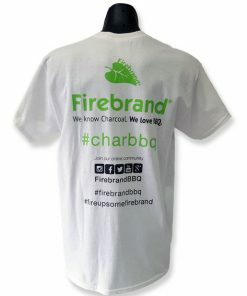 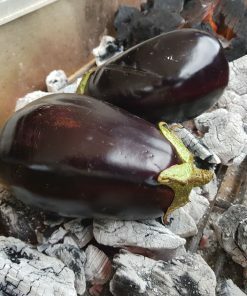 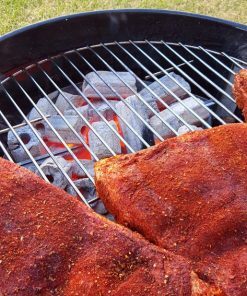 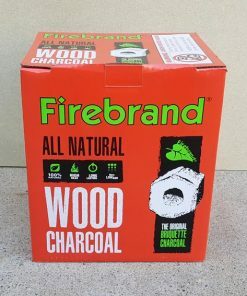 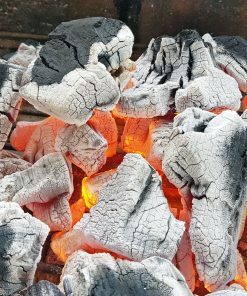 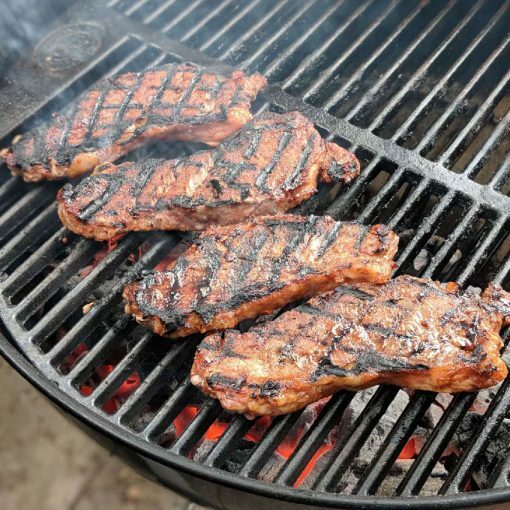 Firebrand Premium Hardwood Lump Charcoal is an all natural wood charcoal that you can use in your grill, rotisserie, smoker, kamado or pizza oven. 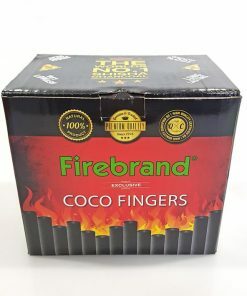 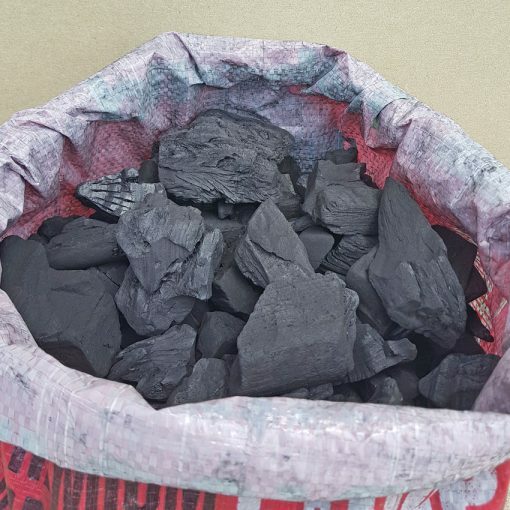 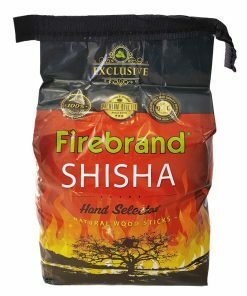 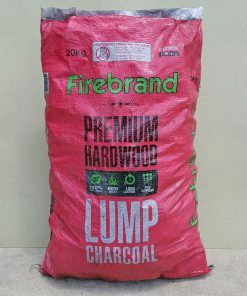 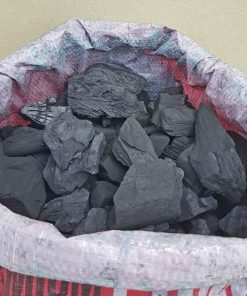 A high quality and heavy duty lump charcoal produced from an extremely dense variety of hardwood. 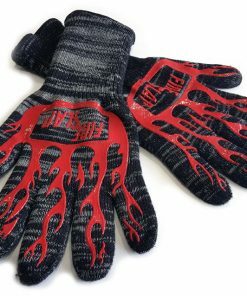 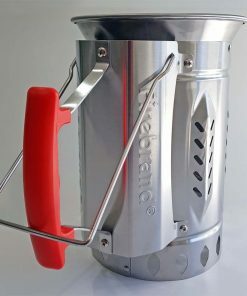 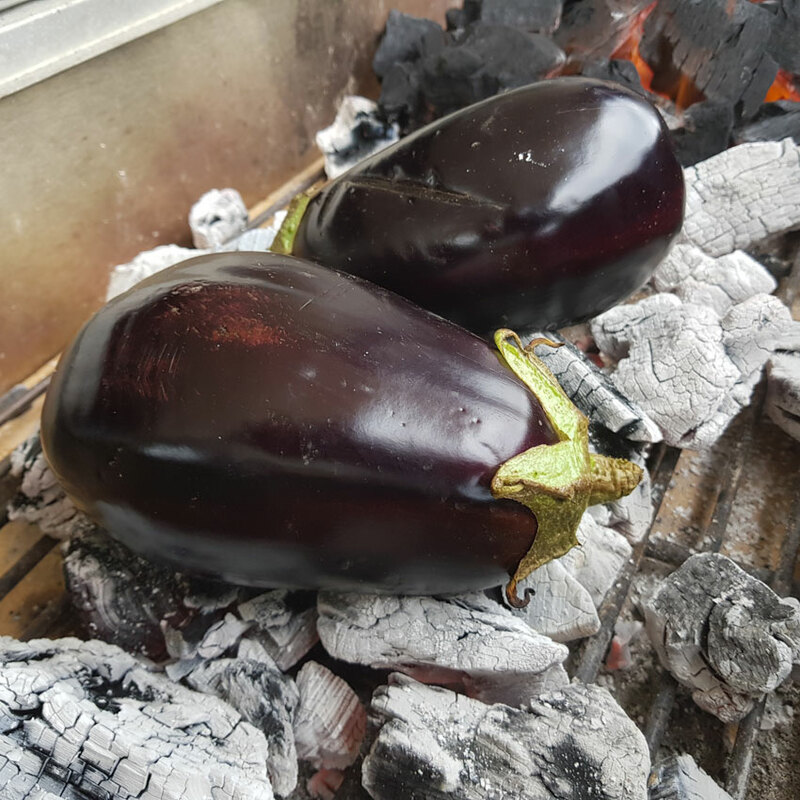 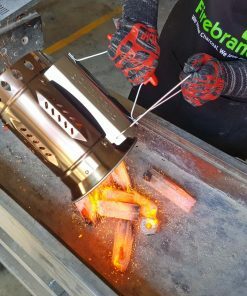 It lights super quick and will hold a consistent temperature for a longer period than most wood charcoal products. 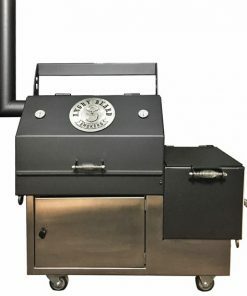 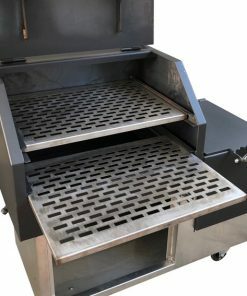 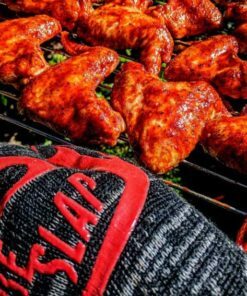 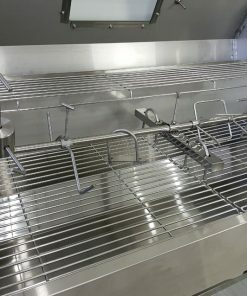 Used and endorsed by both competition BBQ teams and renowned chefs country-wide.